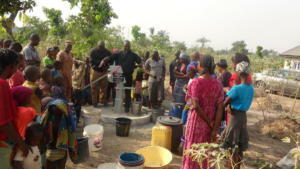 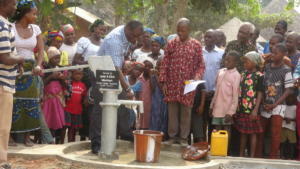 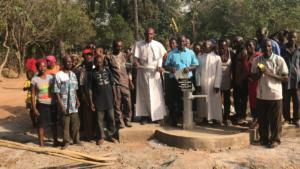 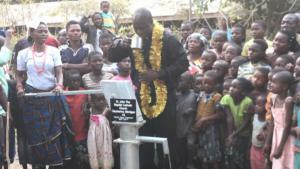 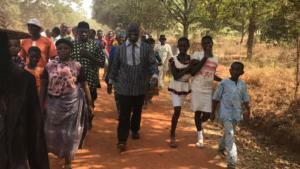 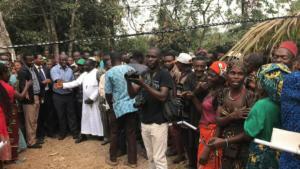 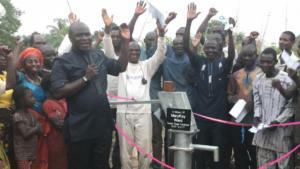 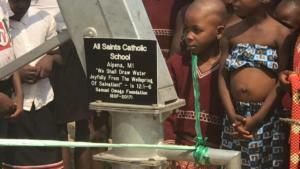 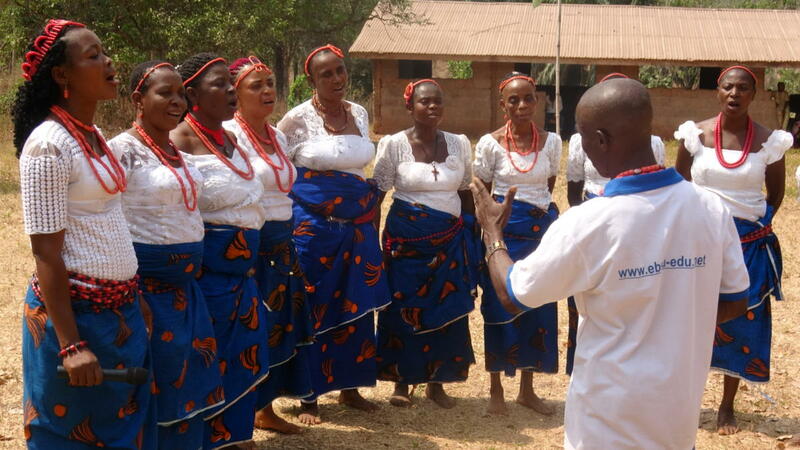 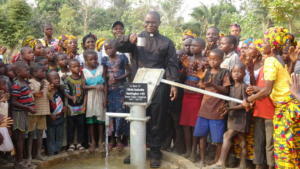 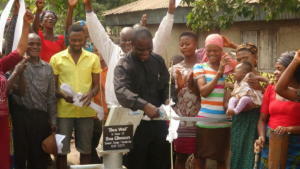 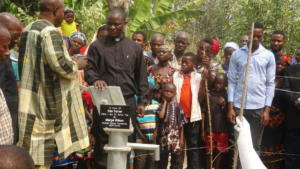 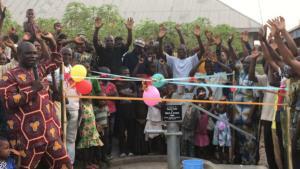 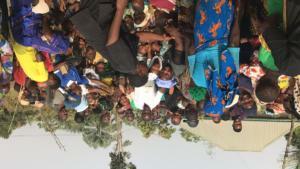 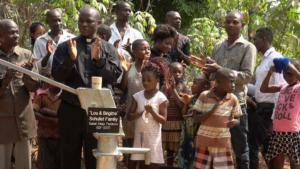 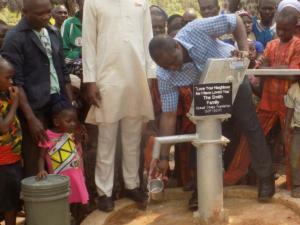 Many men, women and children in Nigeria live in small villages without access to clean water, a life giving necessity. 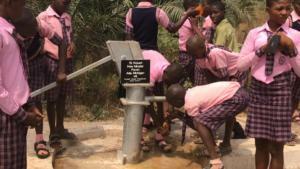 Serious water-borne diseases (e.g. 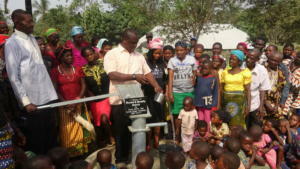 cholera, typhoid) and water-washed diseases (e.g. 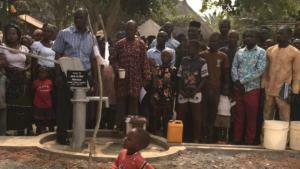 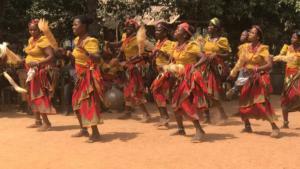 trachoma) are responsible for the greatest proportion of the direct-effect water and sanitation-related disease burden. 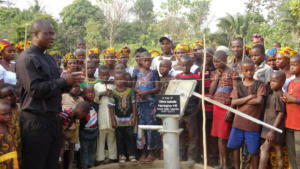 The daily routine of a village child includes waking at 4 am and walking miles to gather water from contaminated creeks and river beds. 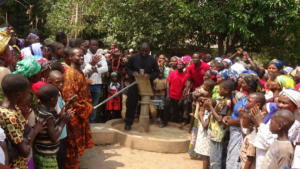 This water is then carried miles back to the home where it is used for drinking and cooking. 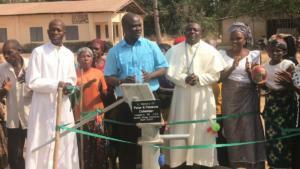 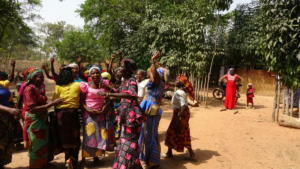 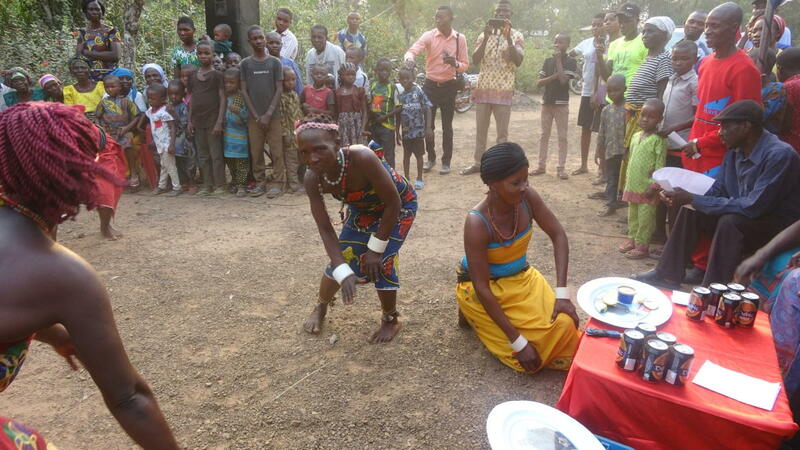 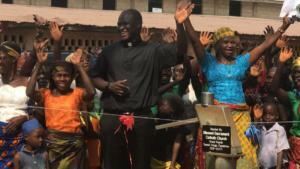 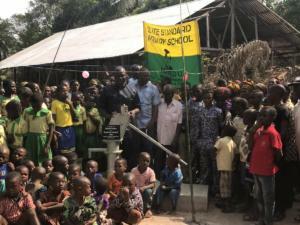 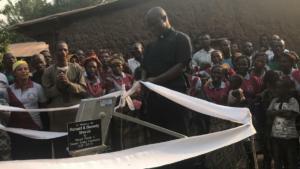 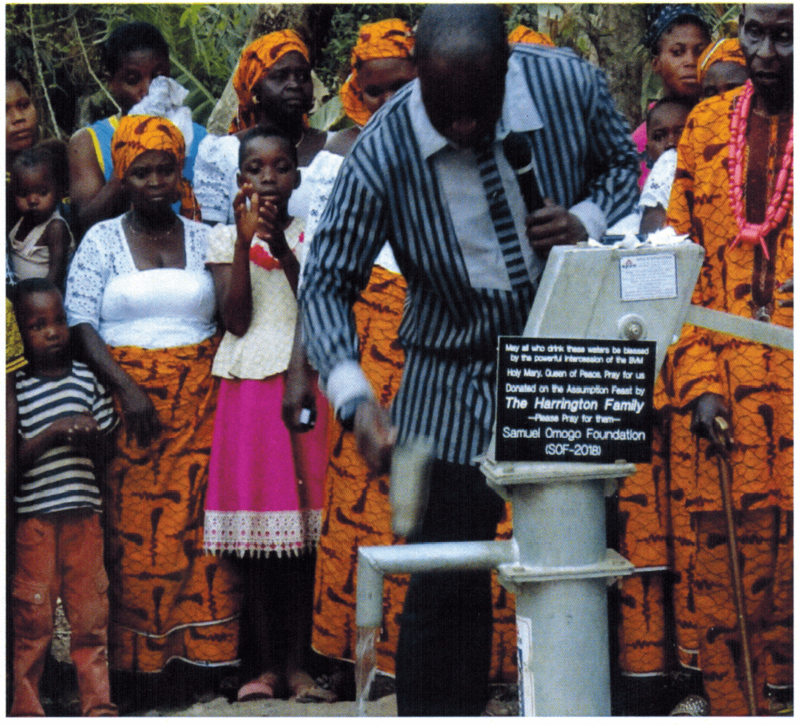 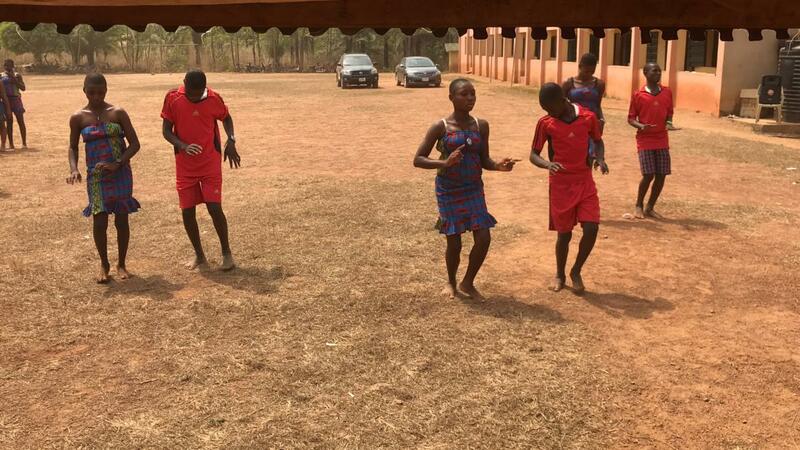 The Samuel Omogo Foundation was created in 2012 to foster the responsible development of clean sources for villages in Southeastern Nigeria. 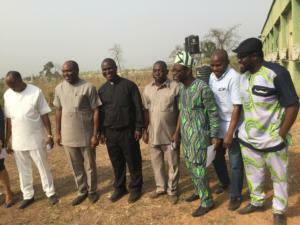 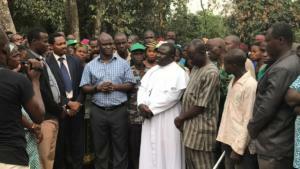 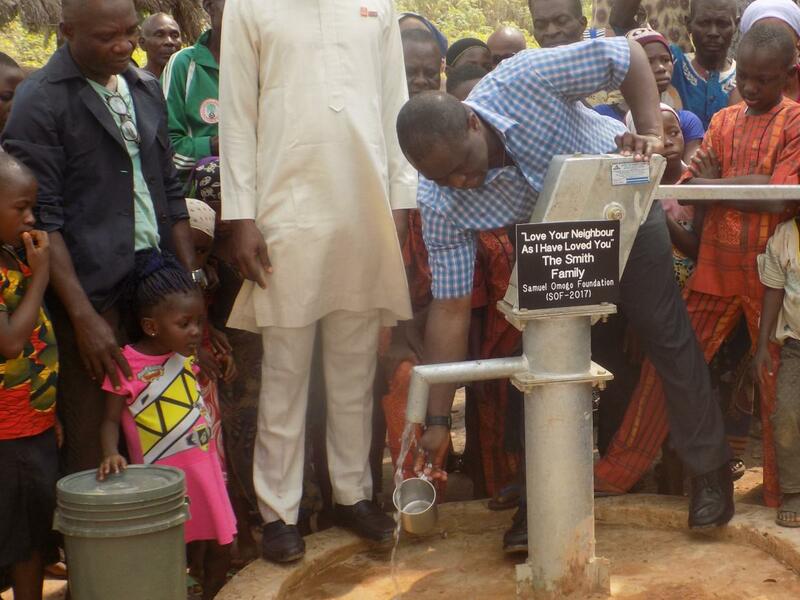 Samuel Omogo was a Nigerian man who dedicated his life to improving the lives of people in Nigeria. He died, after battling an illness, at the young age of 47. 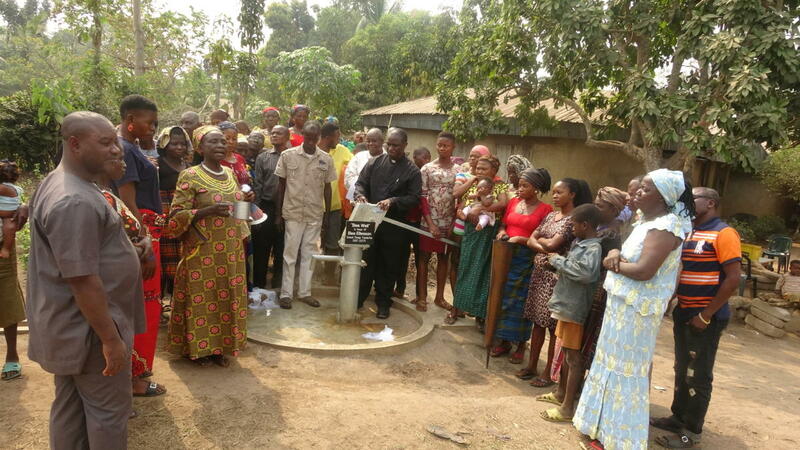 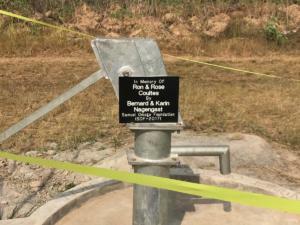 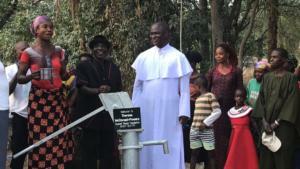 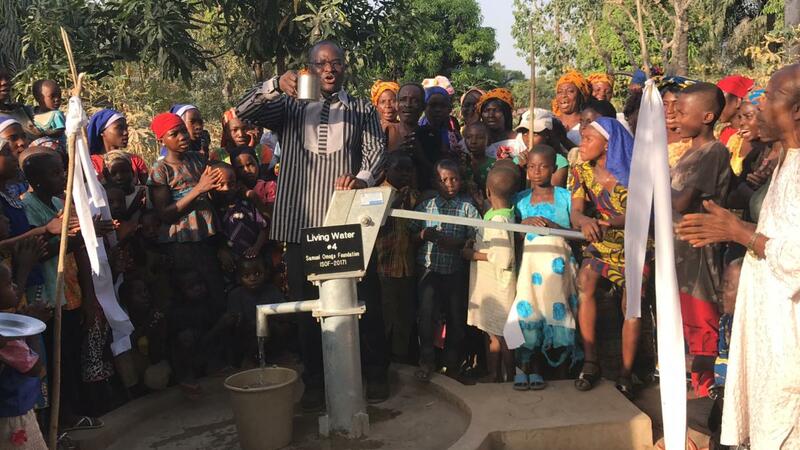 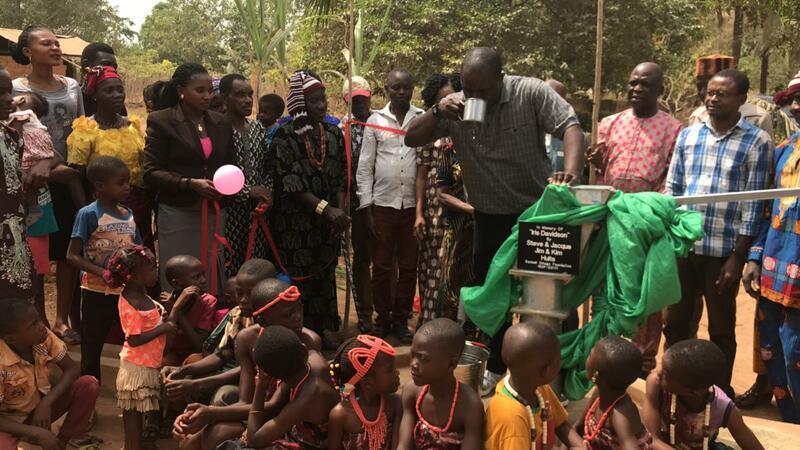 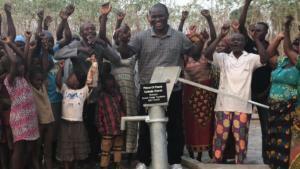 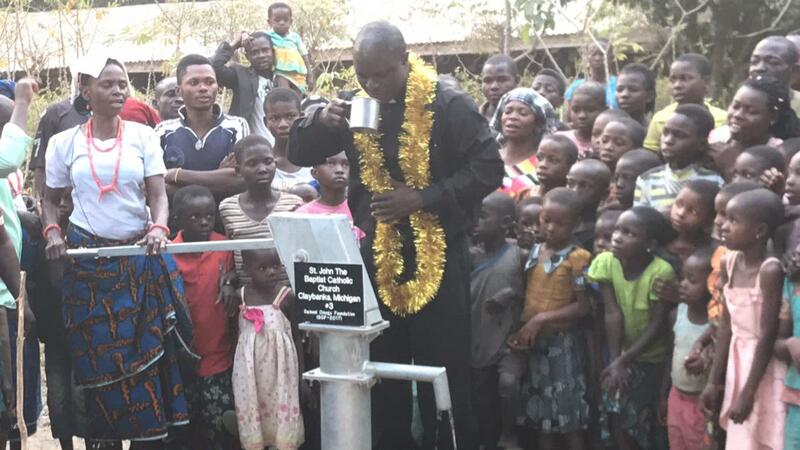 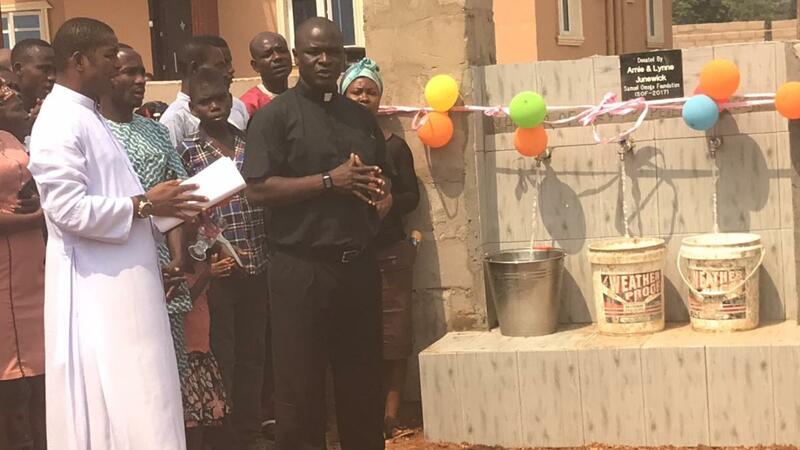 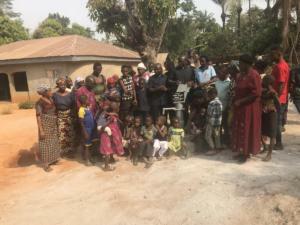 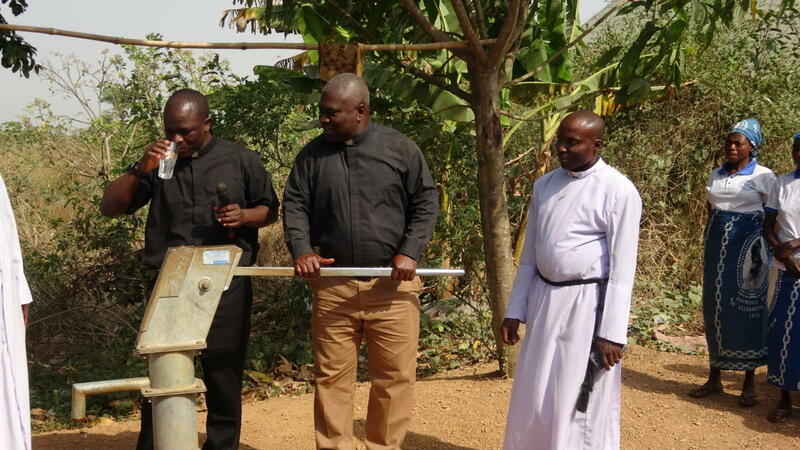 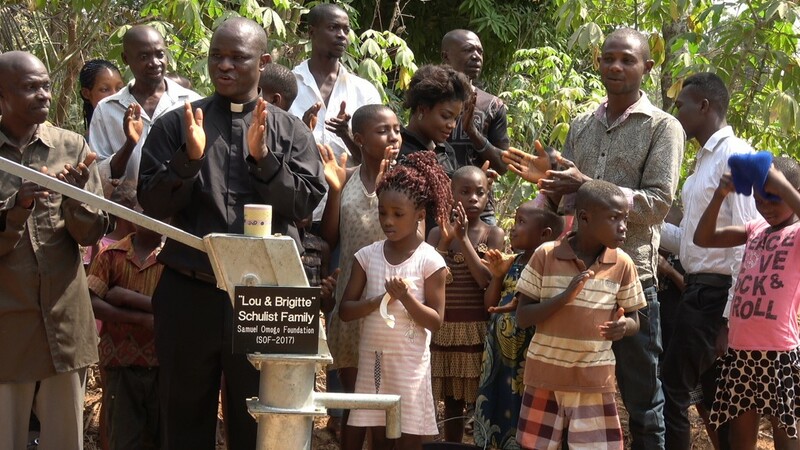 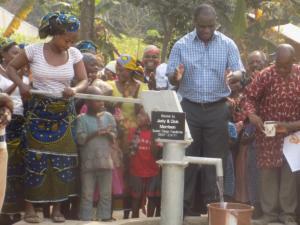 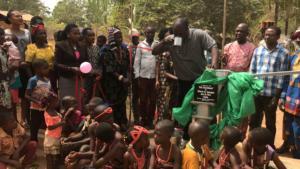 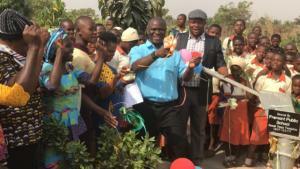 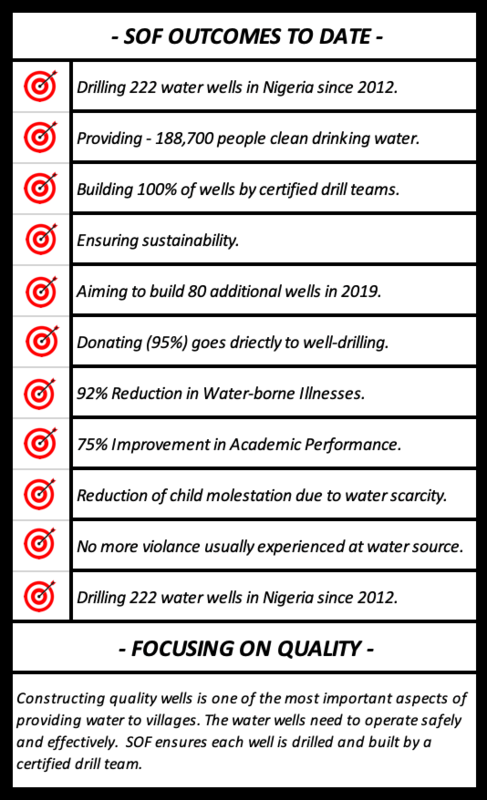 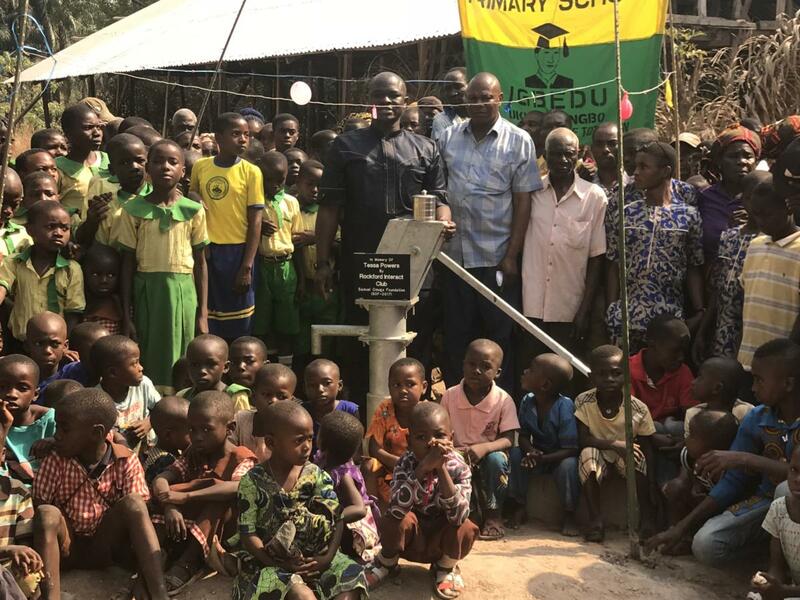 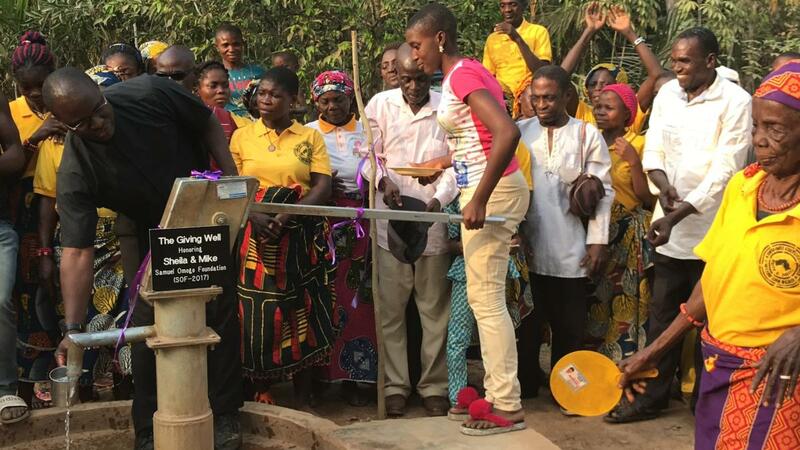 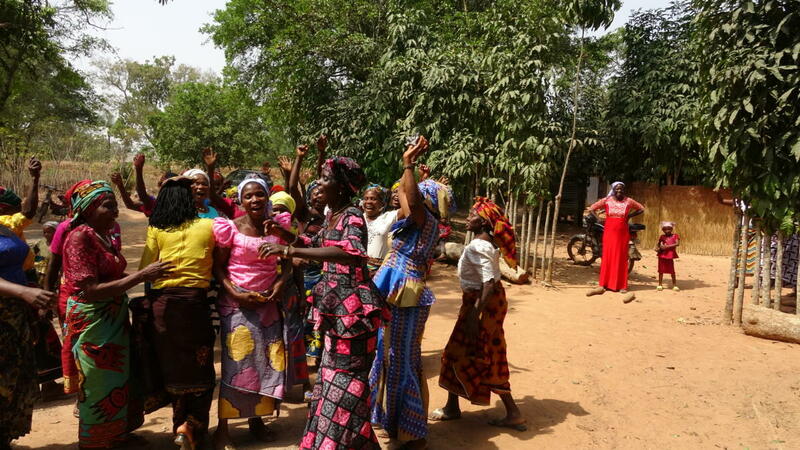 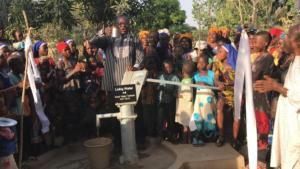 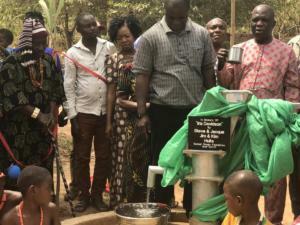 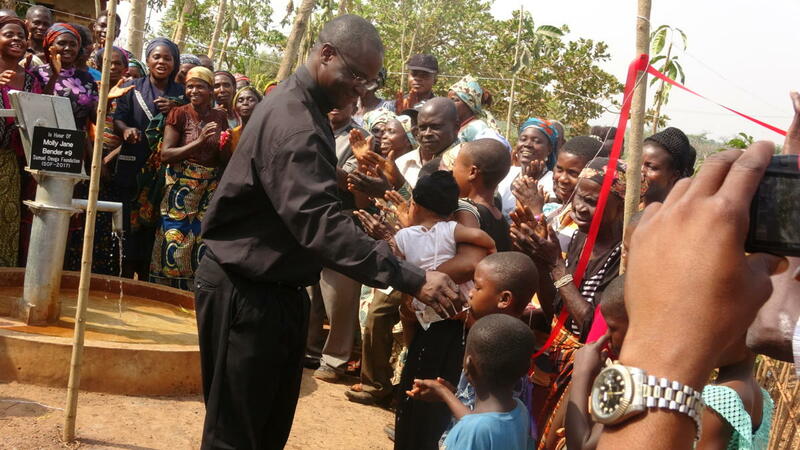 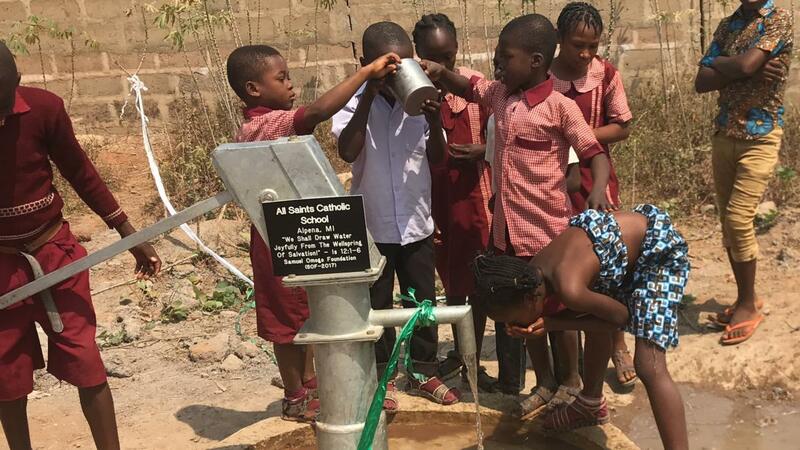 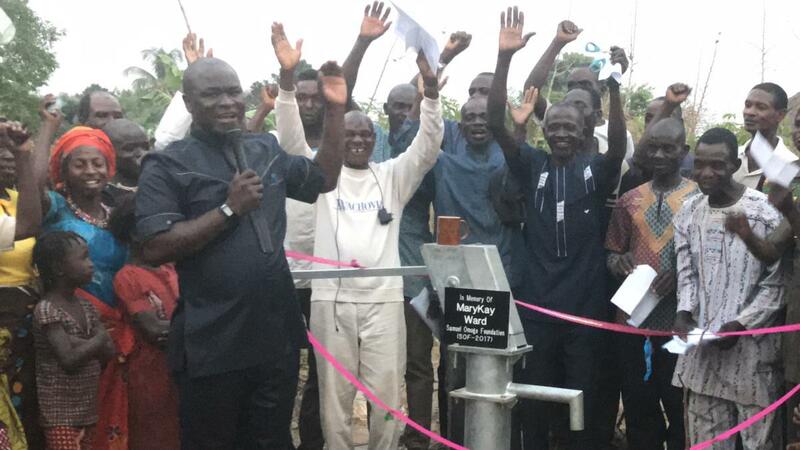 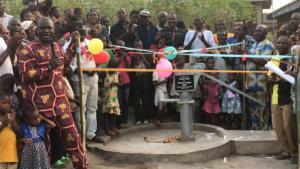 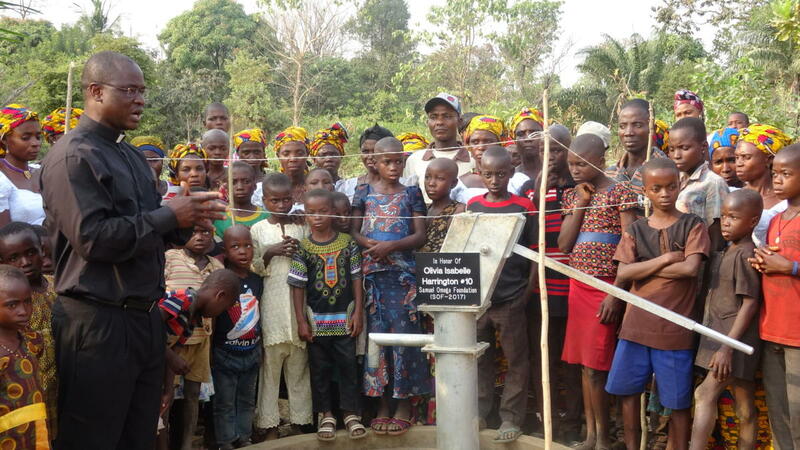 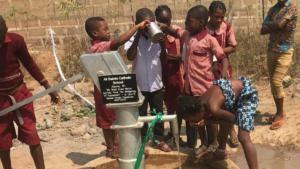 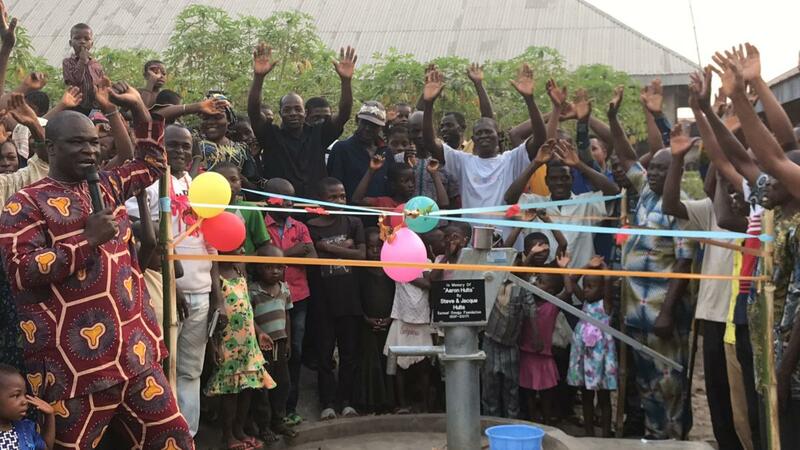 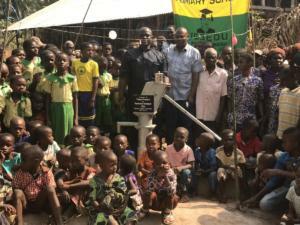 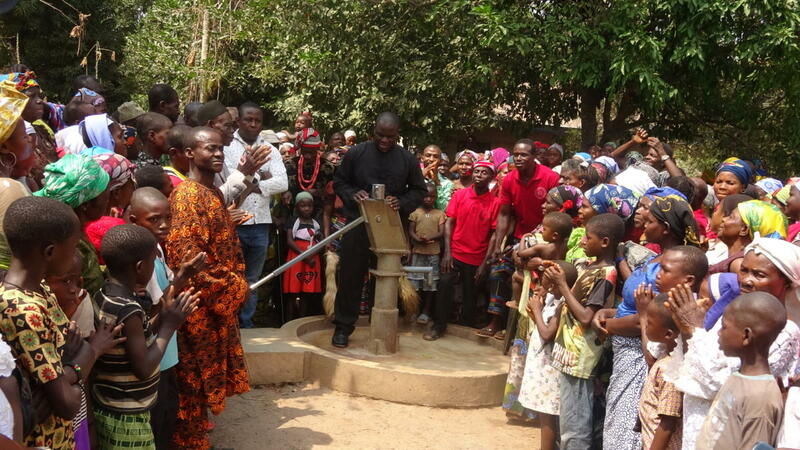 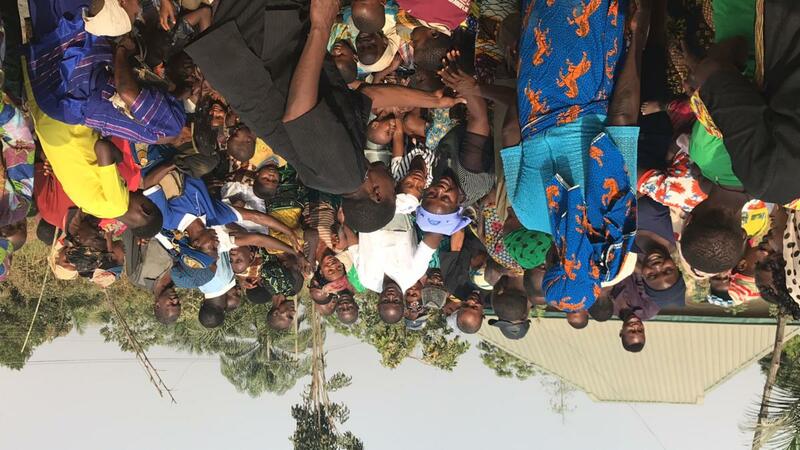 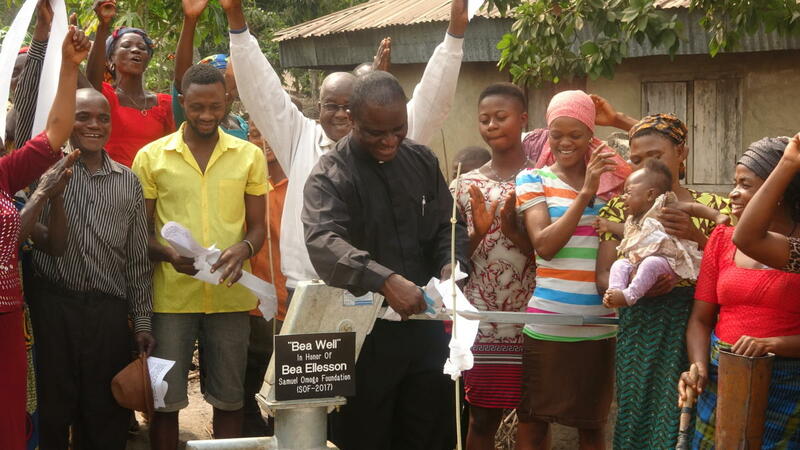 To honor his commitment to improving the health and wellness of Nigerian people, the Samuel Omogo Foundation creates a life-changing state by providing clean water through the construction of wells in small villages in Southeastern Nigeria.